Deals are out there, just be patient. 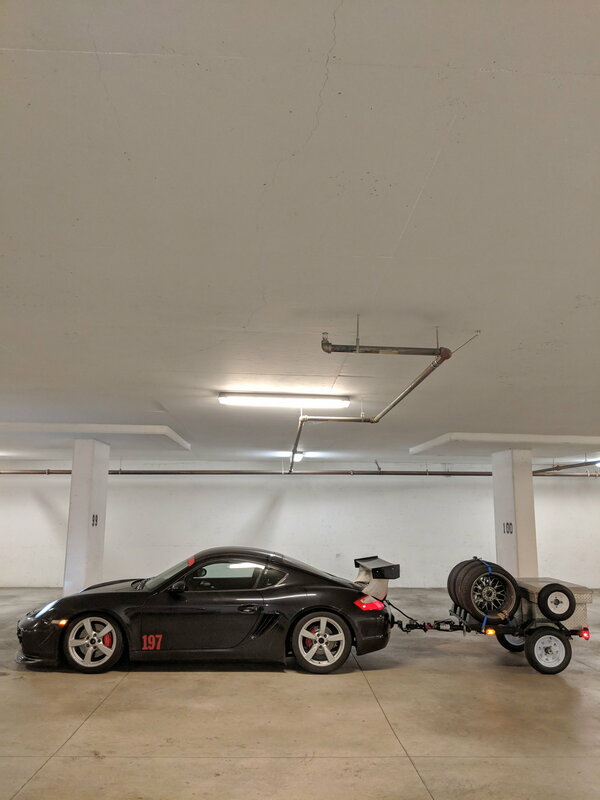 I acquired a 2006 Cayman S fully prepped car a couple months ago, for a good bit less than the max budget you've allocated. Local in the GTA as well. Result of me posting a WTB ad, just as you've done. The only thing street legal about my car was that it had Trofeo R DOT approved R compounds and a license plate LOL. This time of year, you will absolutely get the car you're looking for and hopefully have some change leftover for tires, brakes, fuel and entry fees. Good luck and great call looking for a dedicated tool for the track. 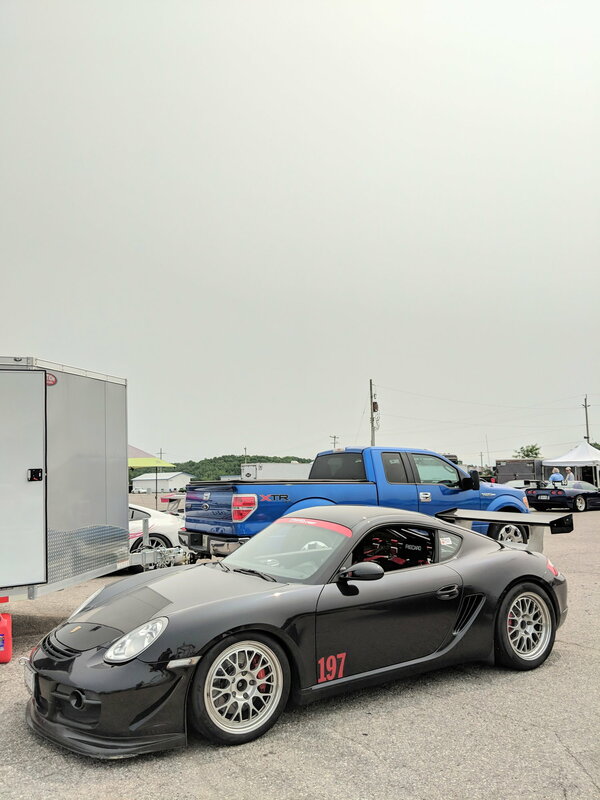 Track Car only - Cayman S or 911 - race ready and race proven would be great. What’s out there in Canada? Hey thanks... I should have clarified, I'm looking for a C2. Appreciate your response! Just covert it to a C2 then, very easy to do. 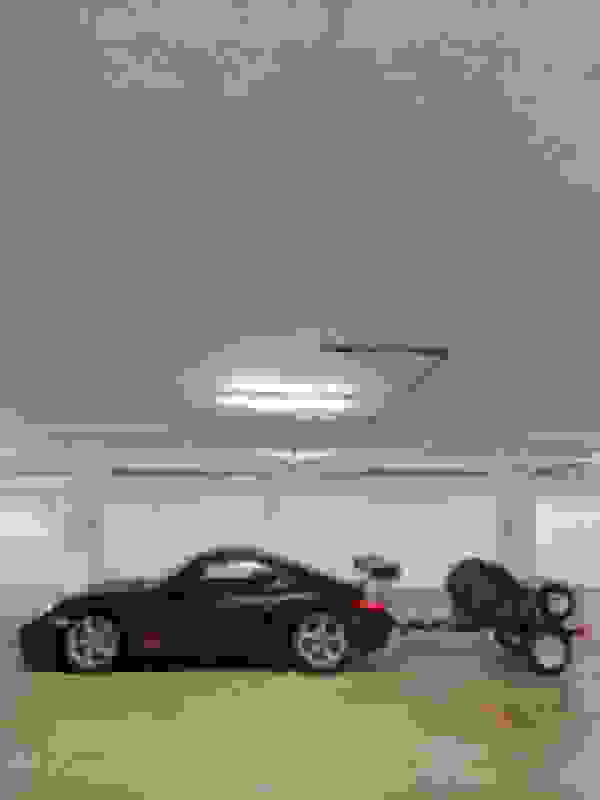 I would stay away from tracking a 996, the engines are way too expensive when they pop. Boxter S is a lot cheaper to maintain, engines are cheaper too and the car handles WAY better than a 996 or any 911 for that matter. Drive one and you'll see what I'm talking about. Has the pretty much the same acceleration as a 3.4 996, has the same brakes, also a 6 speed transmission but because the engine is is an excellent location (middle) the handling is far superior to the 911. I know, the back end looks sort of ugly but since this is going to be a track car, performance is what matters really. When you say Boxster S, does that mean you also state a Cayman S is ideal too? If so, what years would be ideal? Caymans came after the 996 but since they are just a hardtop version of the Boxter, I strongly feel that they are better than the 996 or the Boxter. caymans and boxsters tend to be less $ than 911's. front ends are the same, so all the go fast parts that work with a 99x will work with a boxster in the front. the rear is a bit different - 911's can carry more rubber, but the argument is that boxsters don't need as much rubber - they are lighter, and the mid-engine lets them be faster into and through a turn (they rotate better) to offset the better turn-out acceleration that a 911 has. if you don't like the aethetics of a convertible on the track, the silver car in my post above is a 2000 Boxster S with an aftermarket hardtop. there is also an oem hardtop. if deciding between early (986 series) boxsters, the standard boxster can eventually evolve to run in the boxster spec class which is quite popular south of the border. the 'S' boxster introduced in 2000 has bigger engine (3.2 vs 2.5/2.7) forged internals, bigger brakes, better cooling, and is an overall better car for not much more $. in 2005 they transitioned to the 987 series and added the fastback (cayman) version with slightly larger (3.4) engine. I need it to be street legal, yours does not appear to be. Hey... if you have a minute, can you tell me which pieces are forged in the 3.2 vs not forged in the 2.5/2.7? 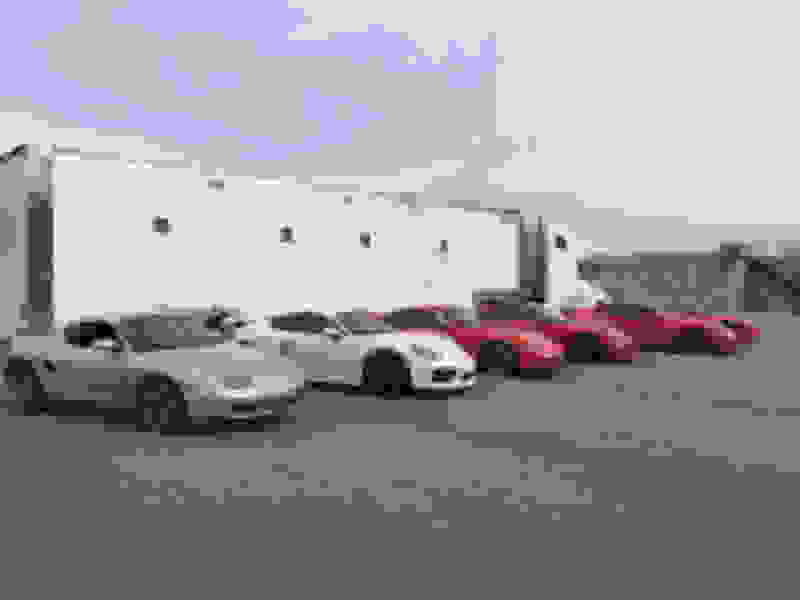 I am looking into the Boxsters/Caymans for a project, and this info would be helpful. Thanks!